Steampunk Media by Maeve Alpin | STEAMED! Today we welcome back Steampunk Author Maeve Alpin. The captain and crew of Steamship Isabella along with the band Steam Powered Giraffe, The Spine, The John, and Rabbit in their robot makeup, discussed Steampunk media at Clockwork.con. As fellow artist there are many similarities between musicians and writers. Steam Powered Giraffes said, “We write what we write and the Steampunk community embraced it.” To a novelist that would be the same as saying, I write from the heart. I love people who write from the heart whether it’s regarding literature or music. Also their statement that, “Steampunk music is developing, there is certainly no set definition” is also very true of Steampunk literature and my favorite cross genre, Steampunk/Romance. Great samples of Steam Powered Giraffes and their use of media can be found at their youtube channel http://www.youtube.com/user/SpineRaptor/featured, be sure to check out the Captain Albert Alexander video. Also check out the back-story of Steam Powered Giraffes. http://www.steampoweredgiraffe.com/cavalcadium//about.html. Airship Isabella uses the media of videos as well. Here is fan fiction piece, Fallout Houston. Writers have used the media of book trailers for awhile but they are an even better choice now as more and more people are utilizing smart phones. Eighty seven percent of all smart phone owners read their email on the phone. Videos play well on smart phones so they are a great way to promote your Steampunk books. Hi! I am an aspiring author (read: nothing published yet) and love steampunk and would love to read this book! I can’t seem to get enough of the steampunk fiction these days. Would love to read your first book. Please count me in! alden [dot] ash [at-symbol-thingy] gmail [dot] com. 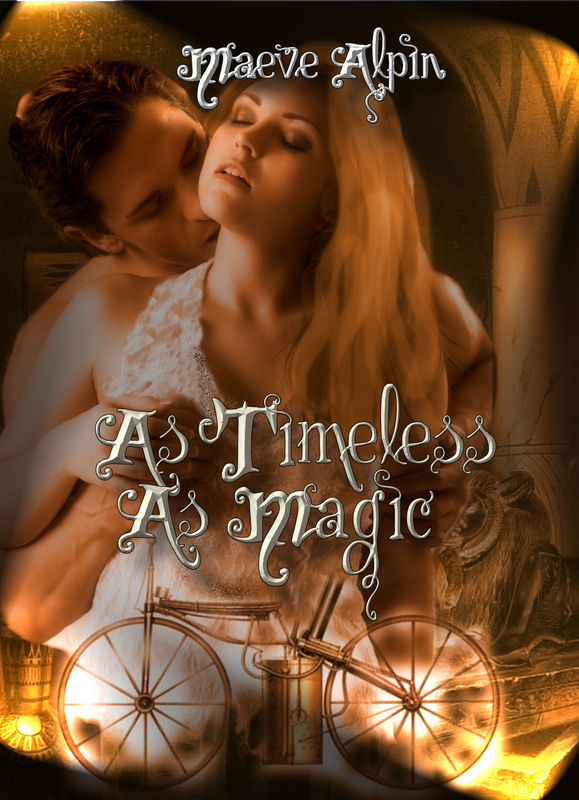 I’d love to read As Timeless As Stone, it sounds like a fantastic story. I love steampunk and I’m always looking for new stories to read. Steampunk rocks! Please send me your first book! Hi, this is a great idea. I seem to be pioneering Steampunk in Rural Victoria, Australia. Australia is a lot smaller in population than the USA and parts of Europe and finind like minded people is not as easy as it seems in other parts of the p\world. I am a fan and would really love if u could send me any of your time travel books.